Lansing has been experiencing population growth in recent years, but what are the reasons, and how can we do better and attract more talent? 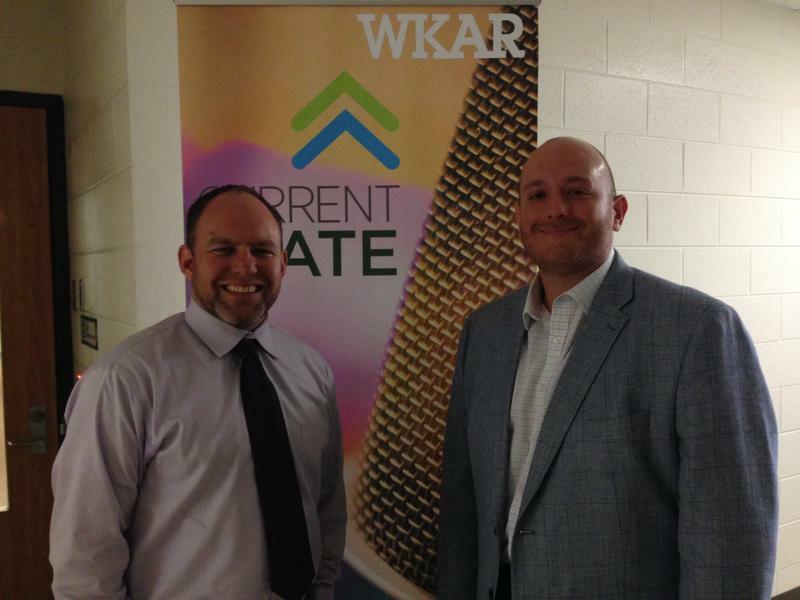 We explore these questions with Eric Dimoff, Director of Marketing and Communications at Lansing Regional Chamber of Commerce, and Chris Sell, founder of Lansing 5:01. 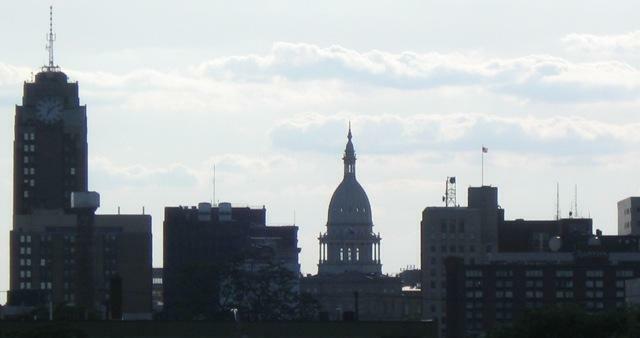 The city of Lansing has experienced growth for the third straight year. Mayor Virg Bernero has said the city's "aggressive approach to attracting new job-creating investments and making Lansing a more attractive place to live, work, visit and play" helped generate this growth. The Central Michigan chapter of the Public Relations Society of America recently held a panel discussion about the efforts being made in Lansing to retain and attract talent, business and investment. Current State talks with Eric Dimoff, director of marketing and communications at Lansing Regional Chamber of Commerce and a board member for CMPRSA, and Chris Sell, Internship Coordinator at MSU college of Natural Science and the founder of Lansing 5:01. 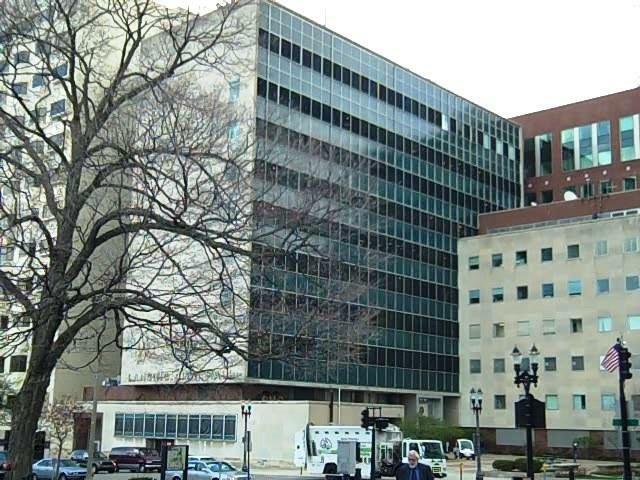 The Lansing City Council recently declined to offer a tax break to a developer wanting to create low income housing in Old Town. We ask a city council member why she voted against the tax break and about the possibility of legal action. Our interview with Judi Brown-Clarke. There’s a lot of redevelopment happening in mid-Michigan. Often, before anything new comes up, the old must be cleaned up. Officials are using a $500,000 EPA grant to clean up and redevelop former brownfields. Current State’s Mark Bashore talks with Keith Lambert with the Lansing Economic Area Partnership. How has the money been spent since the $500,000 grant was awarded one year ago? 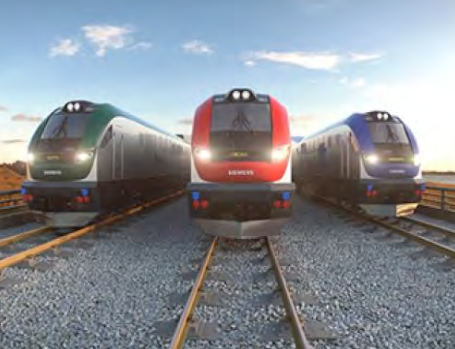 A new report from the Michigan Environmental Council says that a coast to coast train in Michigan could be in our future. We talk to Liz Treutel, Transportation Policy Associate with the MEC, about the vision for a new passenger rail system in the state. Michigan business leaders will meet in Detroit on Tuesday to study advanced energy. 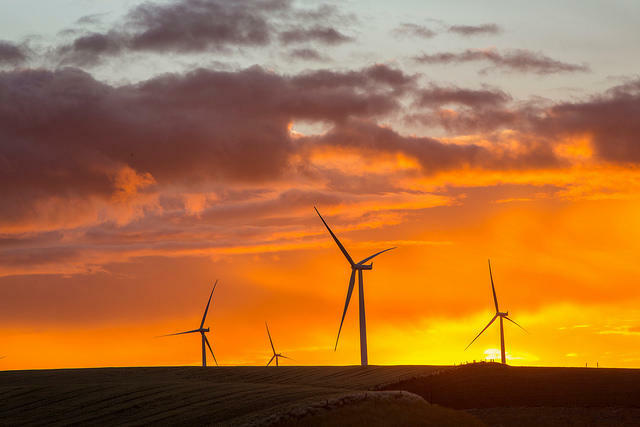 Can renewable energy be good for the environment and the economy? We talk with two business energy experts.